Just Added to Our Custom Line: Eco Picks! 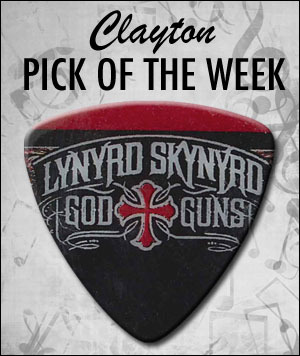 Those of you who are long-time Clayton Customers may have seen that we offer Eco friendly guitar picks through our site at http://www.steveclayton.com/ecopicks.php. 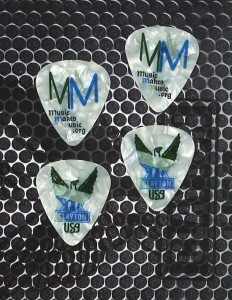 Before now, these picks were only available with the standard Clayton Eco logo printed on them. 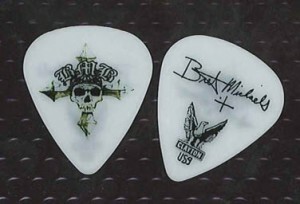 Now we have added them to the options for custom printed guitar picks! Check it out at www.claytoncustom.com! Eco-Picks are an earth-friendly product made of a unique agricultural (non-petroleum) based polymer that is made utilizing renewable energy. 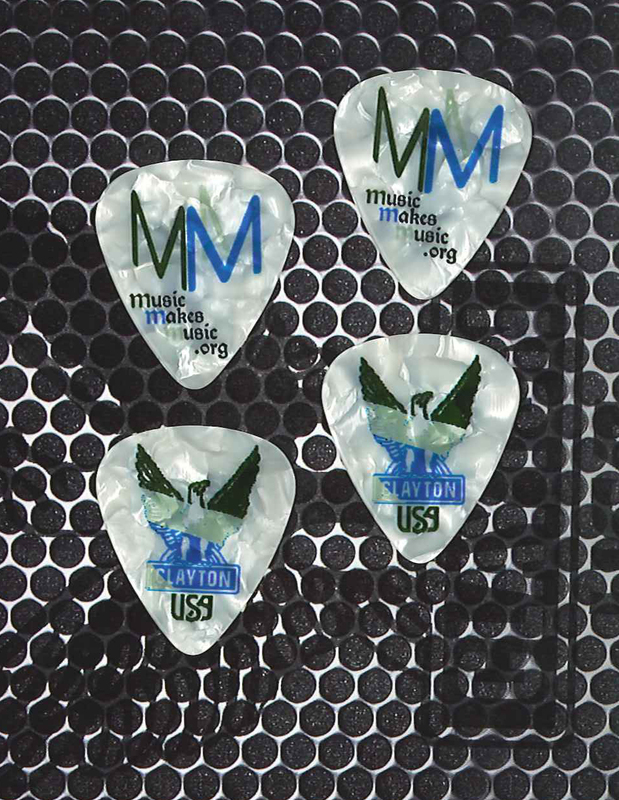 Eco picks are made of a plastic that is certified compostable (BPI Certified to ASTM D6400). 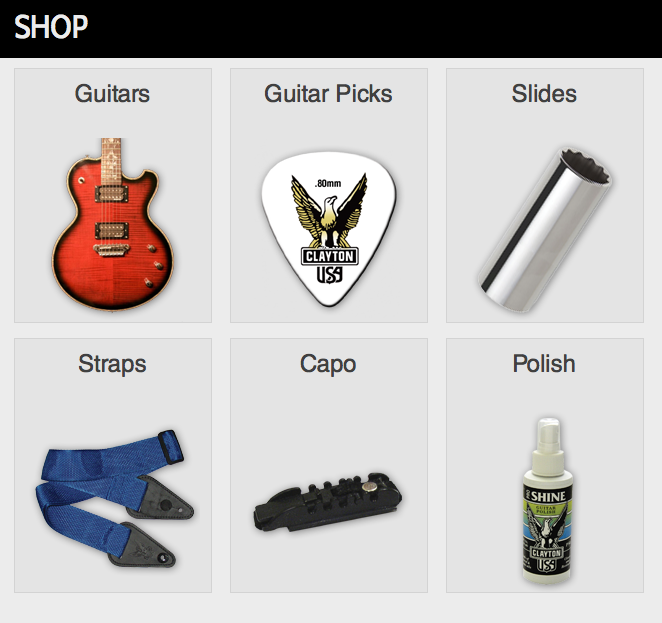 Now you can rock with a good sounding pick & be responsible to the earth while you do it! 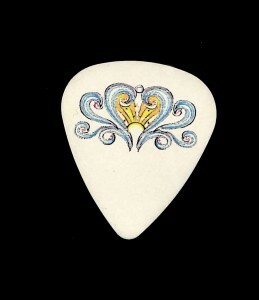 The custom Eco Picks are available in two colors; white and natural, and can be printed with any colors on one or two sides. 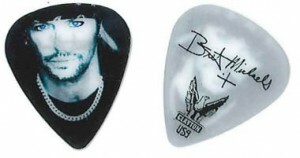 They come in a standard shape and medium (.80mm) gauge. 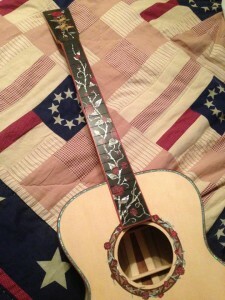 Shown to the left is an example of the natural colored Eco pick with a custom design. 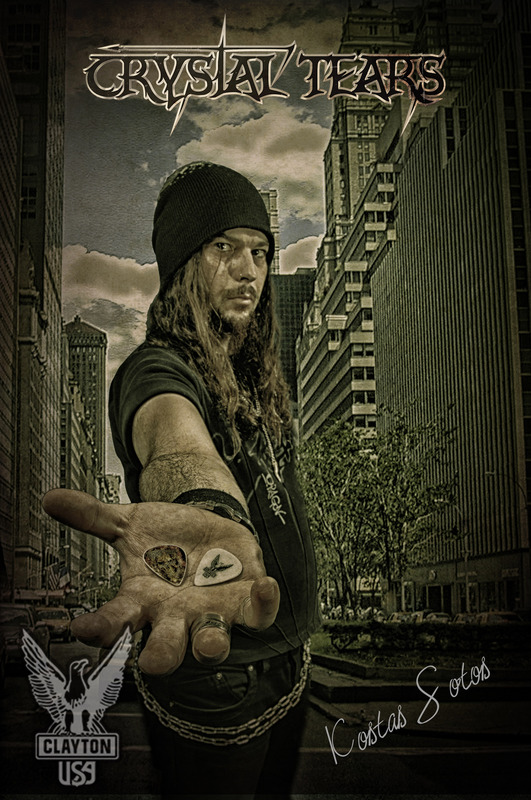 Order your own custom Eco picks today! 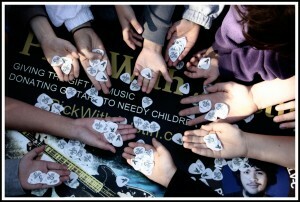 During the past week, we have had the opportunity to make custom guitar picks to promote an awesome cause. We are excited about this organization, and we are so glad that they chose us to help support them! The Save the Ta-tas® Foundation and ta-tas® Brand was created by clothing designer Julia Fikse as a way to fight breast cancer using laughter and fun as a way to fight a serious disease. Her playful line of t-shirts and accessories include messages such as “save the ta-tas” and “friends don’t let friends lose ta-tas.” Her messages of hope and humor have reached thousands of victims and survivors of breast cancer and have helped them to fight the disease with both strength and courage. 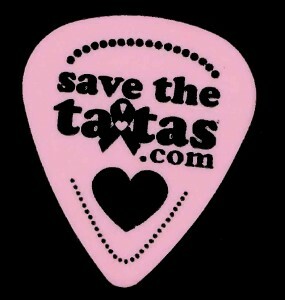 ta-tas® Brand, which was started in 2004, donates 5% of gross sales year around to fight cancer. 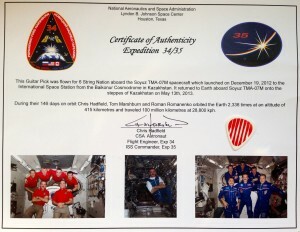 This is a unique, high and very risky commitment. They realize that women and families need support NOW so they also have an annual scholarship contest, support the Revlon Run Walk for Women and donate product year-round to independent fundraisers so others can raise funds for their favorite cancer charity. For more information, please visit www.savethetatas.com. The Save the Ta-tas picks were created, appropriately, on our pink delrin picks. 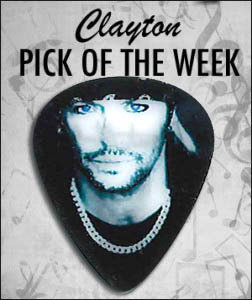 To design your own custom guitar picks, visit www.claytoncustom.com today! Announcing our Wedding Pick Website!! 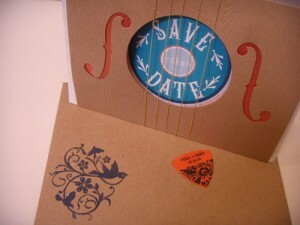 section to see some examples of wedding pick designs, and photos of the picks actually being used! For more information about ordering custom guitar picks for your wedding, contact us at weddingpicks@steveclayton.com! 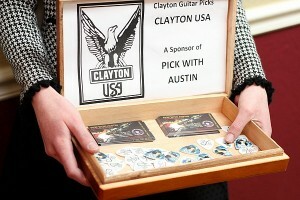 To find out more about Pick with Austin and how to donate, visit their site at http://www.PickWithAustin.com. It is truly an amazing organization that deserves our support!! 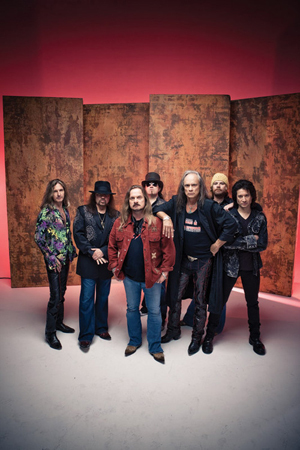 As you know, this year’s record-setting NAMM was an exciting time for Clayton and our endorsed artists. 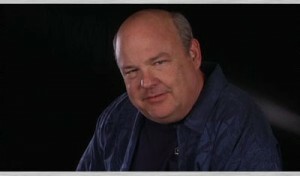 After the show was over, a final closing video was created to review this major yearly event. We are proud to announce that two of Clayton, Inc.’s endorsed artists, BooBoo Stewart and Kyle Gass, were chosen to speak for this important public service announcement. 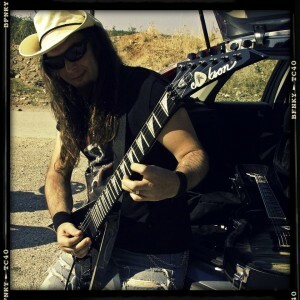 Be sure to check out the video entitled “NAMM Show: That’s a Wrap!” at http://www.namm.org/thenammshow/2011 to get all of the highlights!! You’ve been waiting for them, and they’re finally here!! 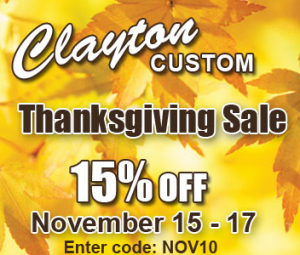 Clayton USA is now offering custom drumsticks! You can check out our new site at: http://claytoncustom.com/drumsticks/. These are professional-quality sticks made of the finest American Hardwood, and they are available in size 2b. 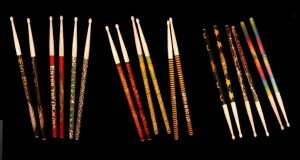 All of the custom drumsticks are 16″ in length. They can be used as a novelty items, give-aways, or (of course) for playing! They are available for single color or full color designs. Pricing starts at five pairs for only $44.00!! Quantities of up to 50 pairs are listed on our site, and if you call us we can provide pricing for higher quantities as well. 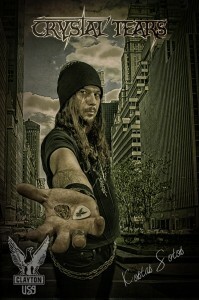 So start designing today, to get your new custom drum sticks as soon as possible!!! 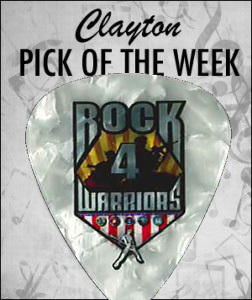 This week we have an awesome White Delrin Guitar pick, with full color imprinting. The bright colors of this graphic, look really sharp on this pick. 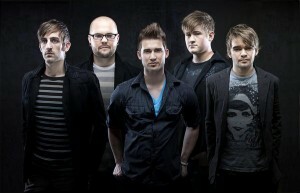 Sixteen Cities is a really amazing pop-rock band from Portland, OR. 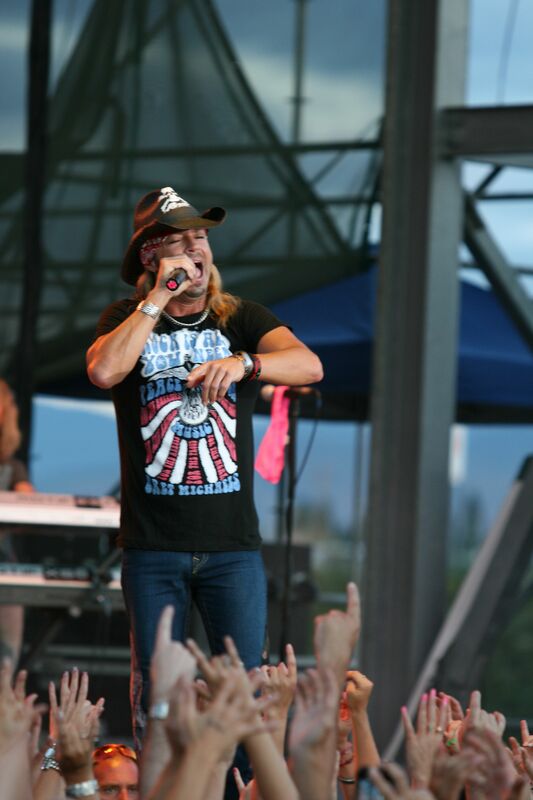 Not too far away from us here in Talent, OR. This band, just recently had their album “Pray You Through” featured on a recent episode of the popular WB show “One Tree Hill”. 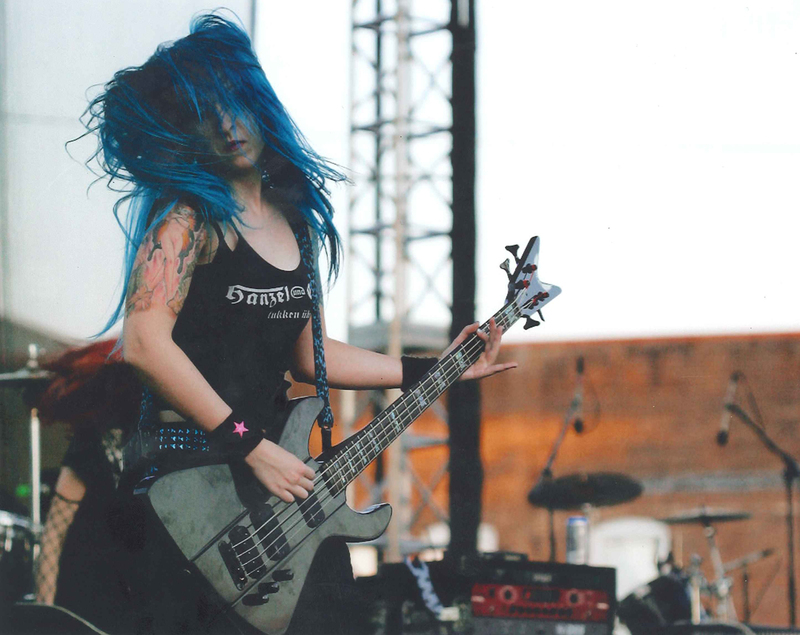 They are currently on tour with the band Remedy Drive, and will be touring all over the South and Midwest. If you are in any of those areas, make sure to check out their tour schedule. For more information on this band visit their website at: www.sixteencities.com or check them out on their Facebook page. So make sure to check it out. Also if you live in the Charleston area, check out his schedule so you can go listen to his amazing music! Just recently Eric Church has helped out Nashville’s Humane Society by providing some supplies after the devastating floods. He has been asking for additional support from his fans. You can support Nashville by going to Donate Nashville. 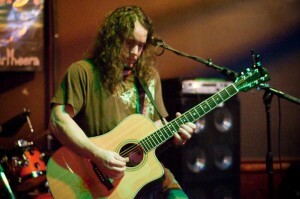 He currently is our featured artist on steveclayton.com. 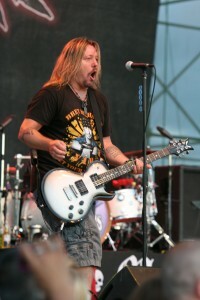 His big hits “Love Your Love the Most,” and “Hell On The Heart” are on his latest album Carolina. Carolina debuted at #17 on the billboards top 200 list. He chooses to play with our white delrin standard shape .8mm guitar picks and our rounded triangle pearl picks. 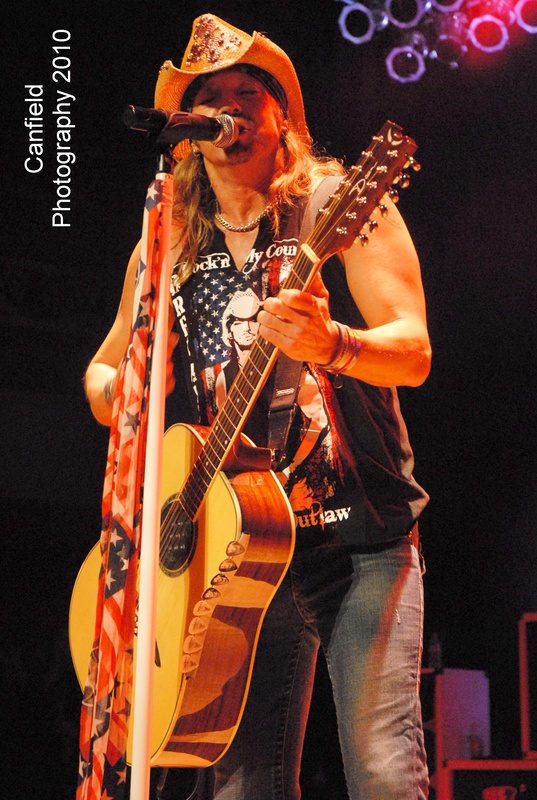 He will be putting on great shows throughout the year as he headlines the 2010 Jagermiester Country Music Tour. Find our more news and info through ericchurch.com. 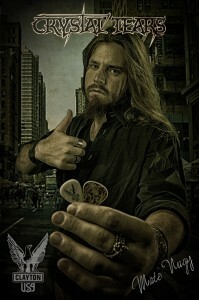 Check back later to see the amazing custom picks made for the Bon-Journey Show Band. 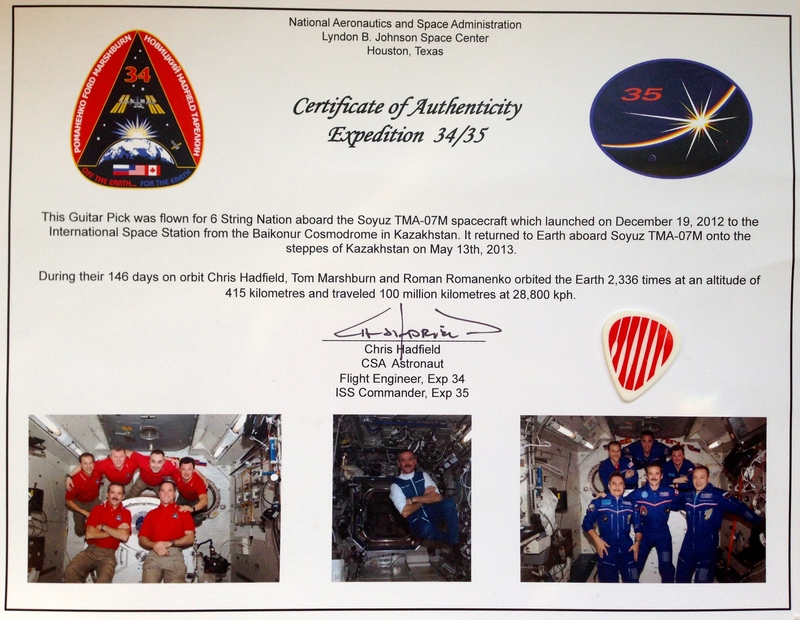 It will be featured in our pick of the week blogs. 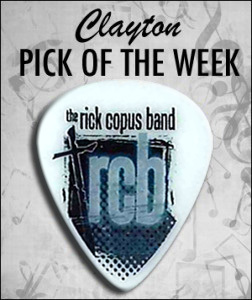 This week we are featuring a full color Acetal pick, by the Rick Copus Band. We loved the shading of the blue and black in this custom guitar pick. 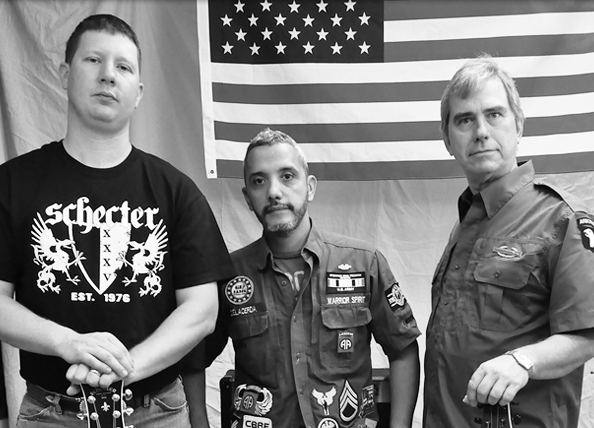 “The Rick Copus Band formed in the summer of 2008. A group of professional musicians working and playing in bands and various worship teams in Bakersfield formed to make this powerful blend of rock and worship music, to serve our Lord Jesus Christ. Now he has gone on to form The Rick Copus Band. 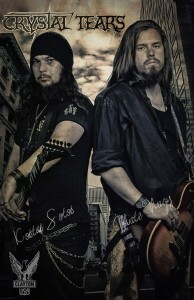 We really like this band, as they are putting their music to good use trying to help people with cerebral palsy. 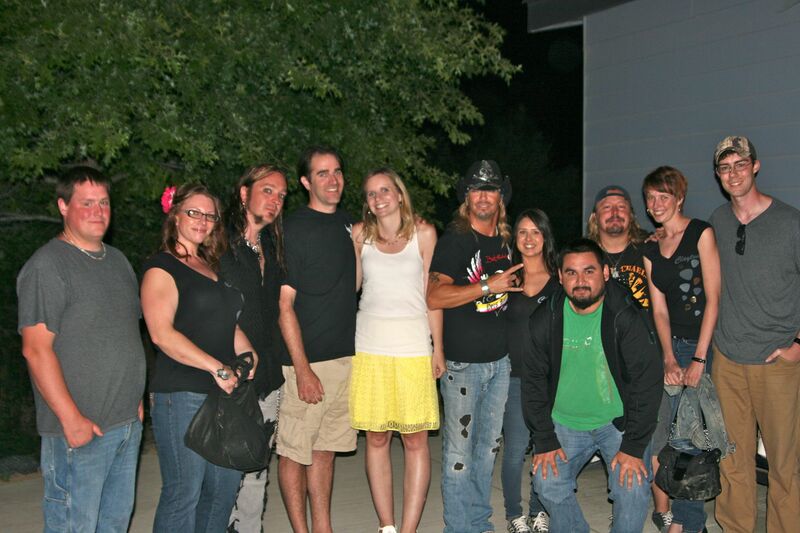 It is through disability life experiences, that Rick, the band, and their families are dedicated to disability ministry. Such a great cause! The Steve Clayton team is proud to announce that we have been included in a blog for Live Musician Central. Live Musician Central is a site that provides resources for performing musicians, including information about being in a band, gigs, band equipment, and how to improve live band skills. The blog entry dedicated to Steve Clayton, Inc., referred to our acetal picks, and the reasons why our they are chosen over other brands. The main reasons include that our acetals have a sweat-resistant surface, they are long-lasting, and they have a good hardness that allows for a sharp attack when playing. 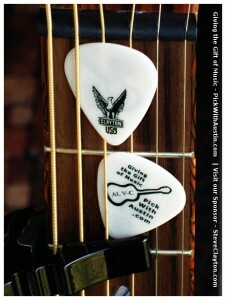 Our acetal picks are available with our logo on them, or as a material for custom design. 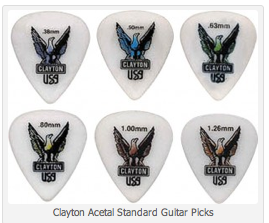 To check out the blog posting, please visit http://livemusiciancentral.com/2008/06/13/the-best-guitar-picks-clayton-acetal-standard-picks/ For Clayton Acetal Standard Guitar Picks, visit http://www.steveclayton.com/acetal.php and to design custom acetal picks, visit www.claytoncustom.com. 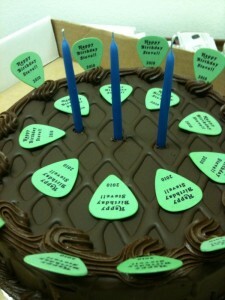 Thank you, Live Musician Central! 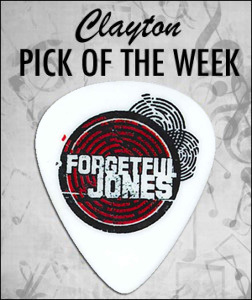 This week we selected a pick from the band Forgetful Jones . 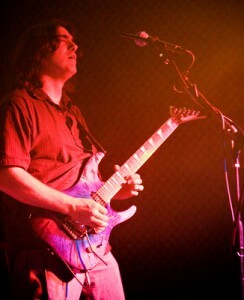 They are a really cool band from Boston that plays a eclectic style of Hard Rock, Funk, Reggae, and Blues. 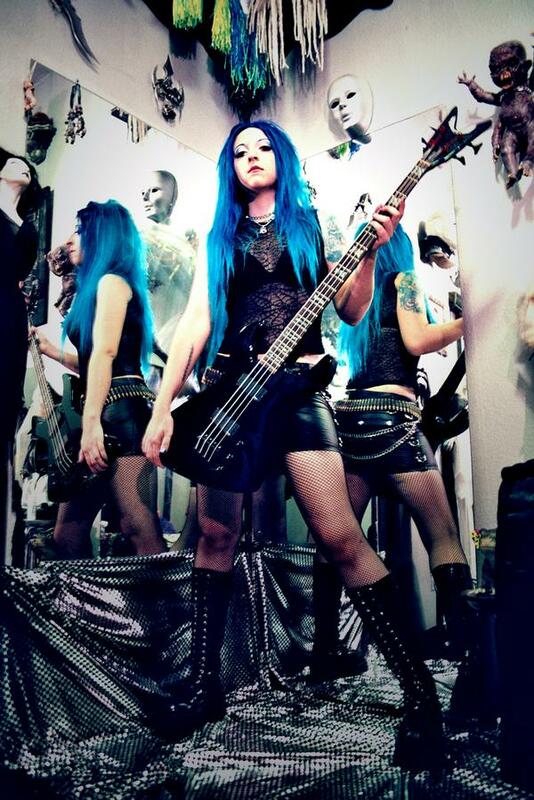 They are quoted as their music being a “reflection of their individual and collective struggles, trials and triumphs” Their music is influenced by legendary artists which include James Brown, Jimi Hendrix, Soundgarden, Pearl Jam and The Red Hot Chilli Peppers. 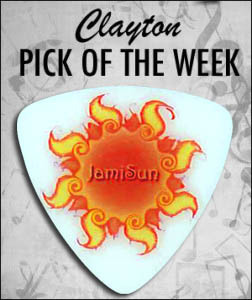 Their pick is printed on our white delrin .80mm material. 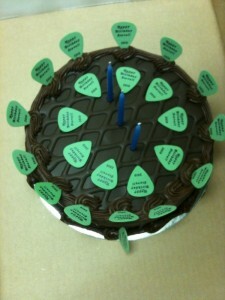 We love this pick, because it really shows how detailed we can get with our printing. All of those little tiny circles really came out crisp and clean. We also love the red and black combo. 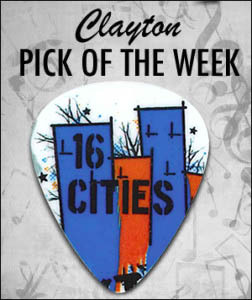 It is great pick that really gets the bands name out to their fans. 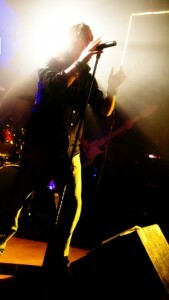 You can find out more about the band Forgetful Jones on their myspace page at: http://www.myspace.com/fjrock. 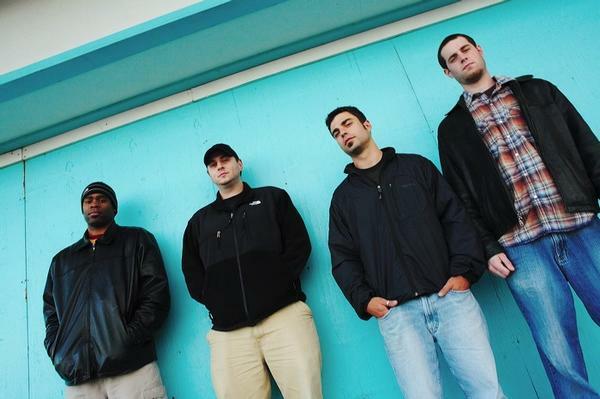 If you are in the Massachusetts area please be sure to check this band out!